Charlotte Tilbury is releasing an absolute treasure with her NEW Bar of Gold Highlighter Trio Palette dropping on Monday, 7.09! 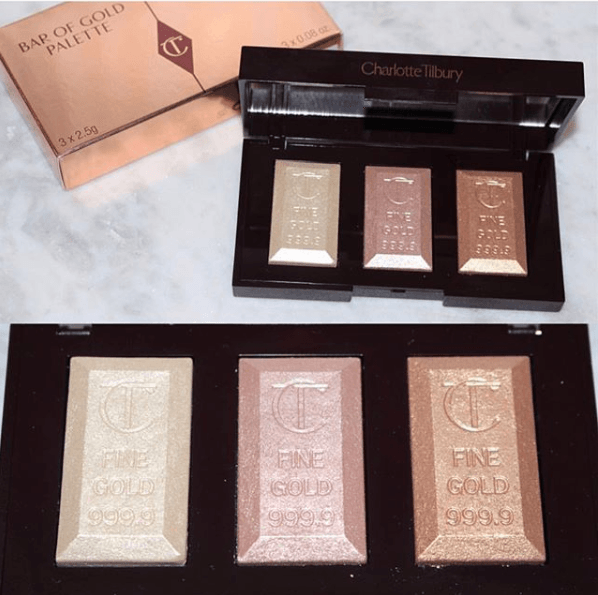 This is actually a return of her original Bar of Gold highlighter but is now being released in a trio palette with three different highlighter shades for $58! The previous Bar of Gold highlighter was surprisingly small whereas this one comes with a bit more product. We know there are some ride or die CT ladies & gents out there so maybe this will appeal to y’all but we just aren’t jumping up and down for this release unfortunately. 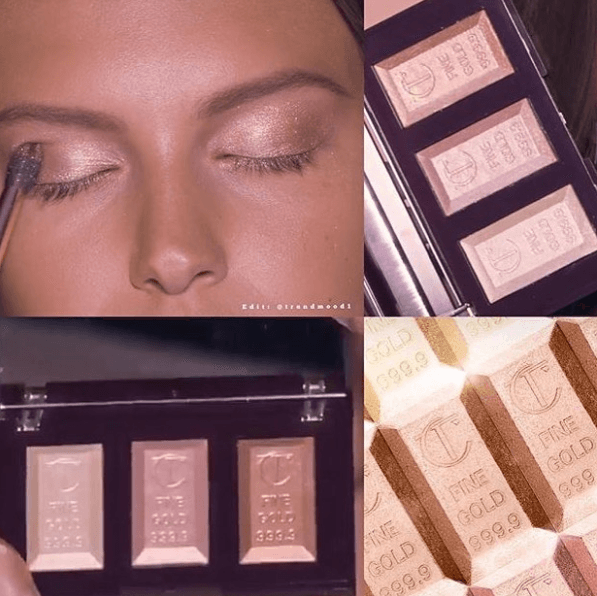 We’ve said this a million times but we just aren’t on board with the highlighter palettes anymore UNLESS they are truly unique and different enough to warrant purchasing – especially considering I KNOW we all have massive highlighter collections at this point and most likely have just about every shade represented in some way. I mean, how many shades of highlight can there even be?? Plus, we use such a small amount of highlight for each application that I doubt most of us have ever even used on up, am I right?? 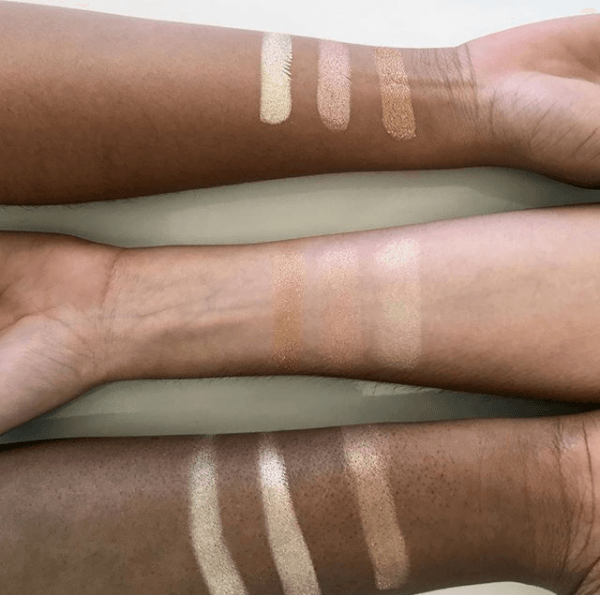 The shades here just don’t wow me – this color selection is just the same as many many palettes we’ve seen before – and they even look too light to work on deeper skin tones which is a bummer. Y’all also already know we cannot get down with that almost $60 price tag either. No thank you ma’am, this one just isn’t for us.